Watching your children develop new skills is really exciting. In the first year especially, it can feel as if they are growing and changing all the time. Food can play a really big part in the development of fine motor skills. From picking up peas and sweetcorn, the pincer grip can be developed. When it comes to being able to swap items between hands anything goes. It might be a rice cake, corn puff or a stick of cucumber or cheese. Of course weaning in general is a messy business, and whilst these skills are being developed things get dropped on the floor constantly. Some things are easier to hold onto than others. 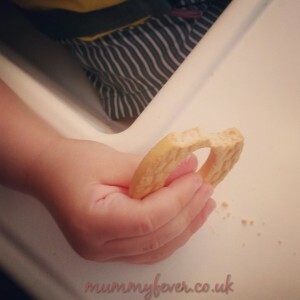 Organix have just launched a new biscuit in the shape of a ring that is really easy for little hands to hold onto. It comes in three flavours but the strawberry ones are a firm favourite in our house. 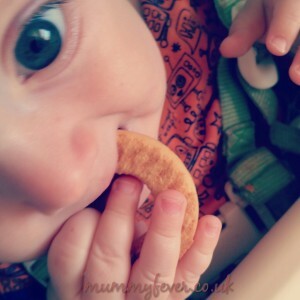 Babies find them tasty and interesting and also easy to grasp, meaning you will spend less time crawling around the floor collecting debris. Even fussy toddlers will entertain them when everything else is met with a bit fat no! 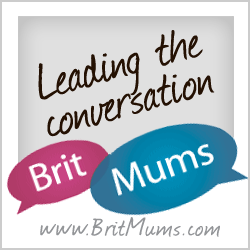 It can be exhausting negotiating your way through a fussy stage with a toddler and you long for something to catch their eye. 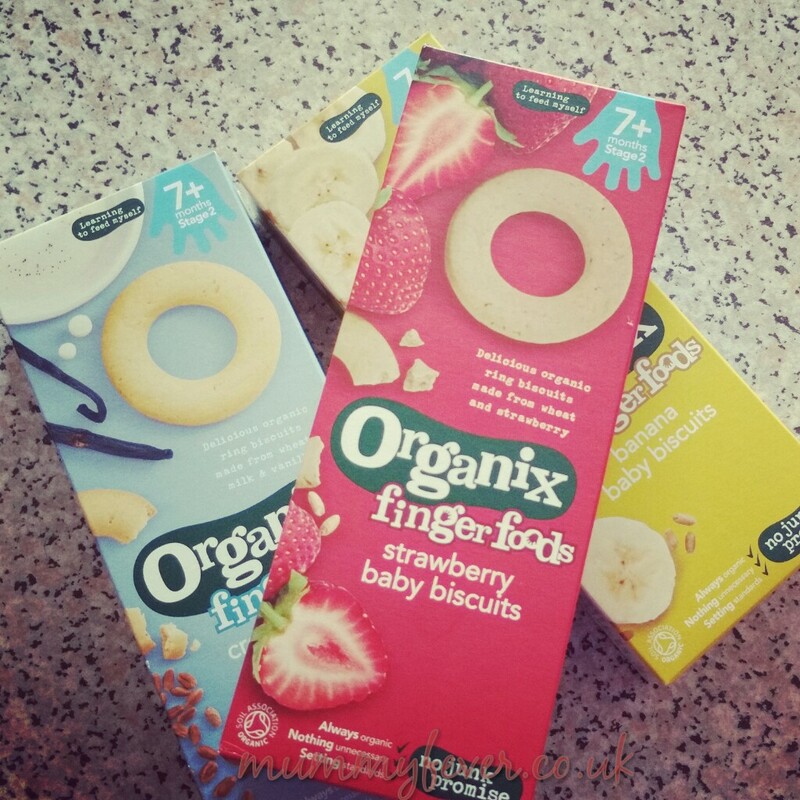 This week these have been a winner which is great because they are organic and junk free. 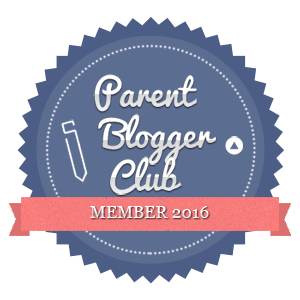 What foods do you find support your children’s fine motor skills the best? I love finger foods for helping encourage fine motor skills in children and these biscuits sound yummy too. They seem to love them and they haven’t dropped one yet!